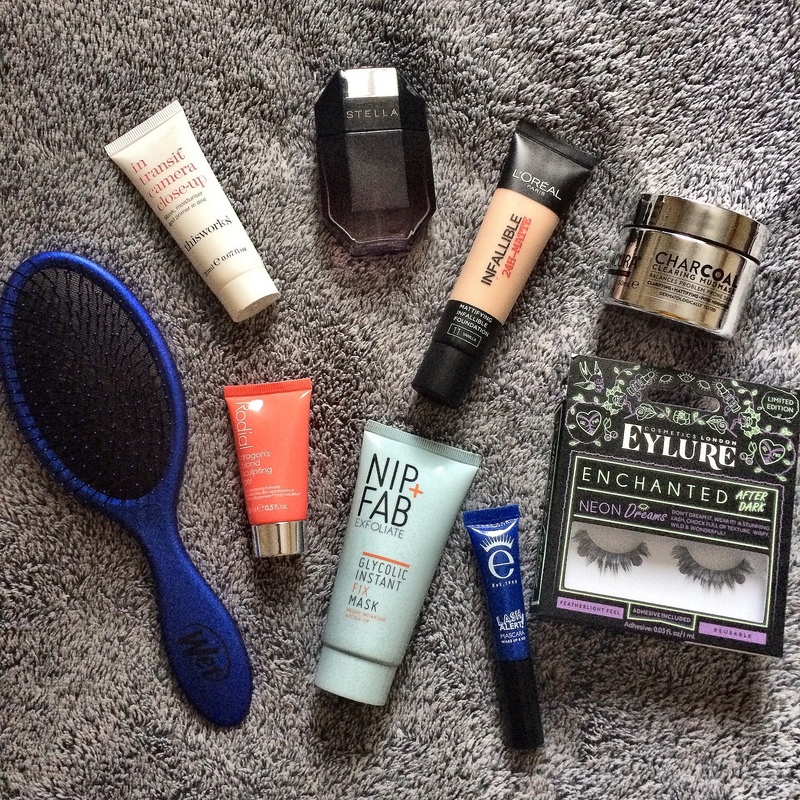 I have been a huge fan of Aldi’s face creams for many years now. I was never lucky enough to time my Aldi shop with there being any of their serums in stock in my local store. I’ve definitely become more of a serum lover as I hit my mid-thirties and spotted that my skin needed more of a drink than it used to. 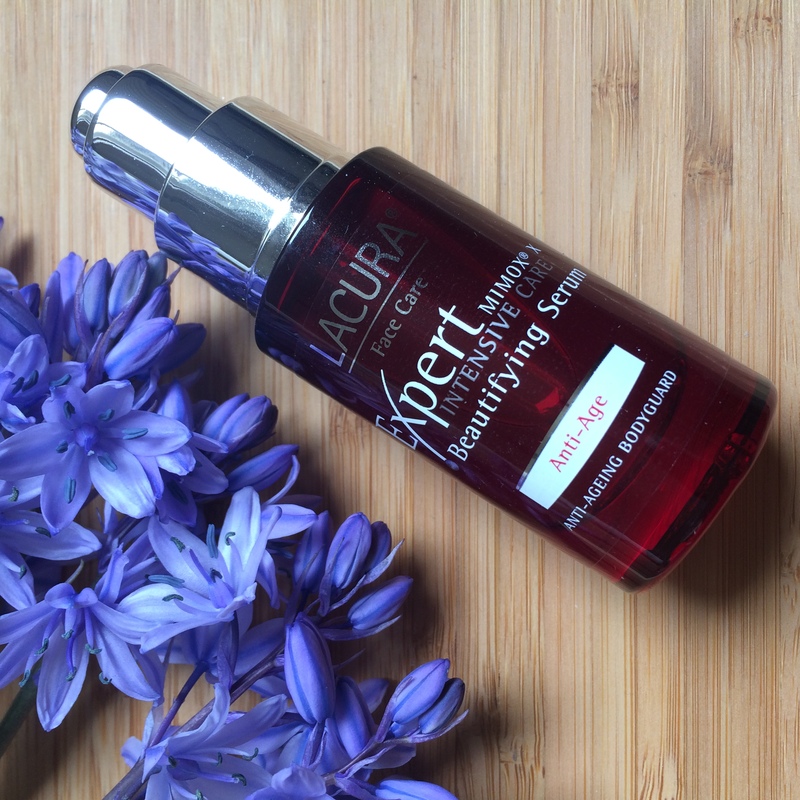 Early April I finally managed to get my hands on the Aldi Lacura Expert Beautifying Serum and I’ve not looked back since! You’ll spot in the photo that I was all ready getting my “blogger head” on and using seasonal flowers to take a photo with the serum. The thing is the serum became such a great product for me that I kinda forgot about it… it became habit.